Wallace Stevens was born in Reading, Pennsylvania, in 1879 and died in Hartford, Connecticut, in 1955. Harmonium, his first volume of poems, was published in 1923, and was followed by Ideas of Order (1936), The Man with the Blue Guitar (1937), Parts of a World (1942), Transport to Summer (1947), The Auroras of Autumn (1950), The Necessary Angel (a volume of essays, 1951), The Collected Poems of Wallace Stevens (1954), and Opus Posthumous (1957; revised and corrected in 1989). 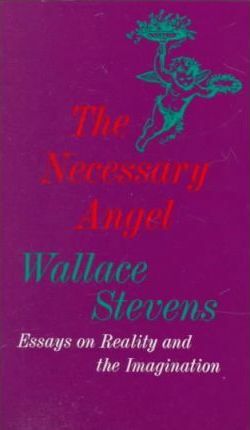 Stevens was awarded the Bollingen Prize in Poetry of the Yale University Library for 1949. He twice won the National Book Award in Poetry and was awarded the Pulitzer Prize in Poetry in 1955. From 1916 on, he was associated with the Hartford Accident and Indemnity Company, of which he became vice president in 1934.